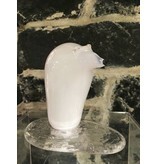 La Charp, beauty of glass joined with everyday inspiration. 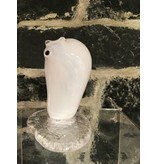 Christiane Charpentier, La Charp, has been a professional glass artist since 1994. 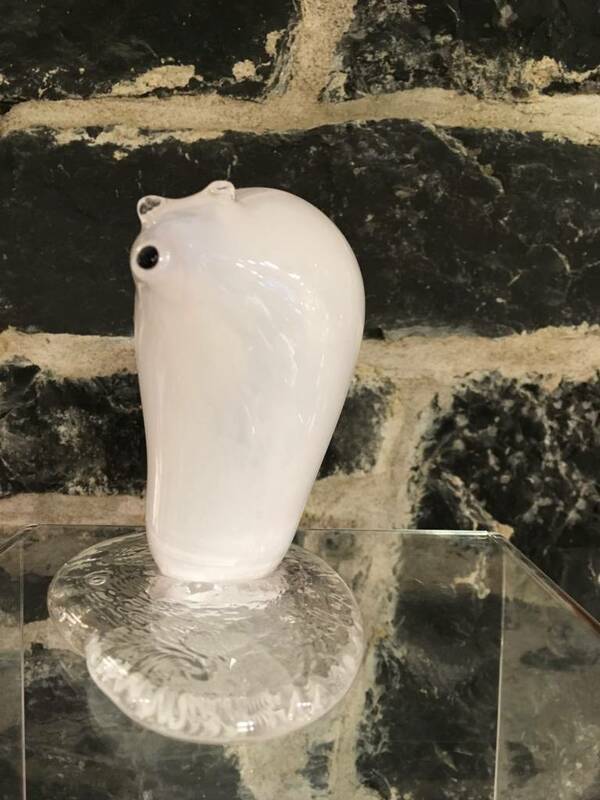 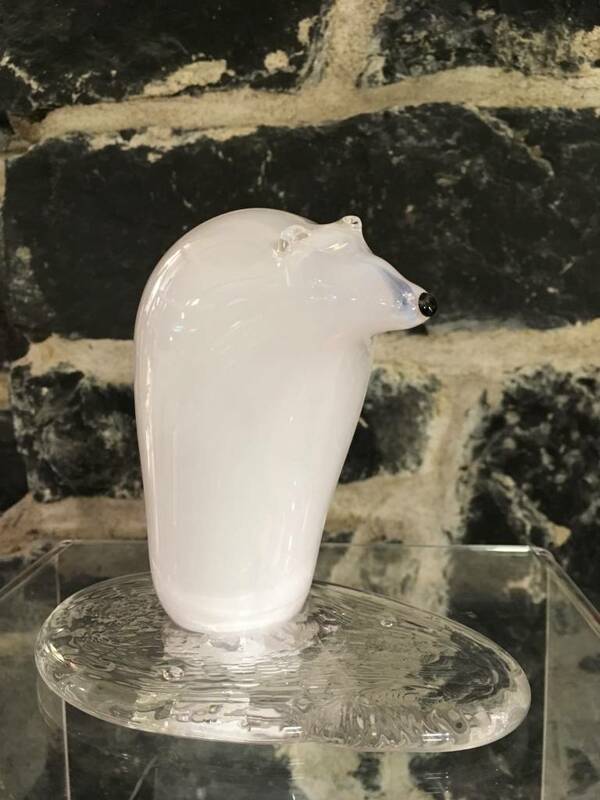 Christiane Charpentier, glass artist, presents her new collection of glass blowing.